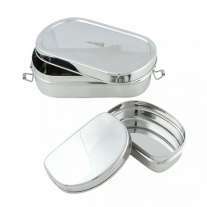 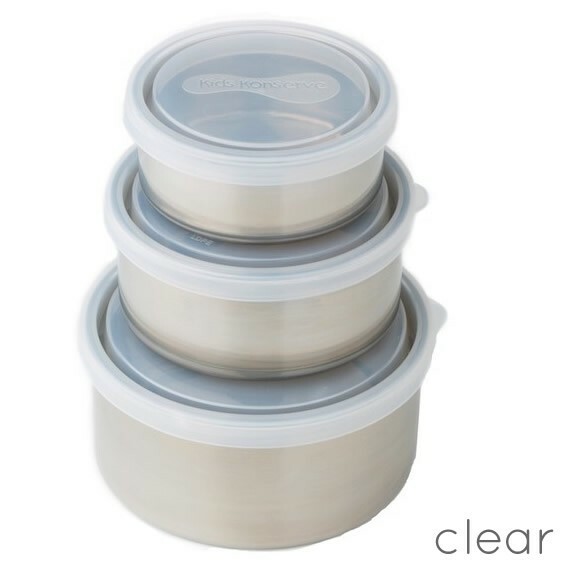 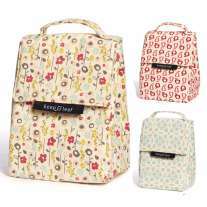 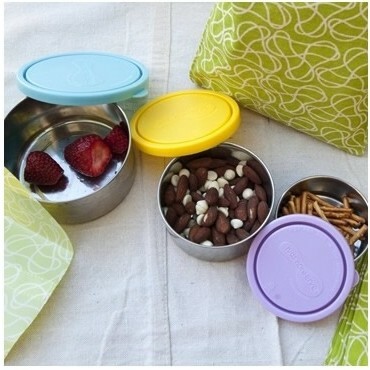 A great alternative to plastic tubs, this trio of stainless steel food containers have leak resistant, BPA-free lids. 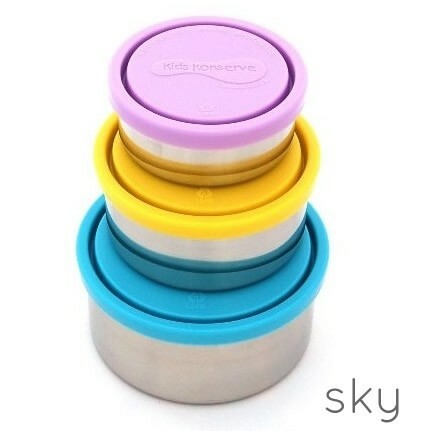 Ideal for pasta, yoghurt, dips or whatever takes your fancy! 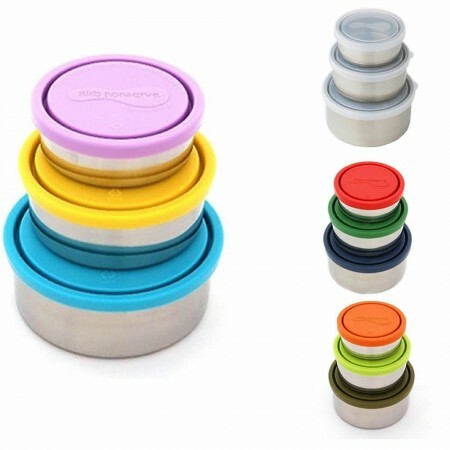 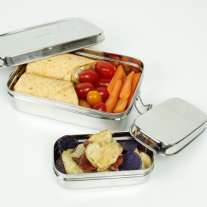 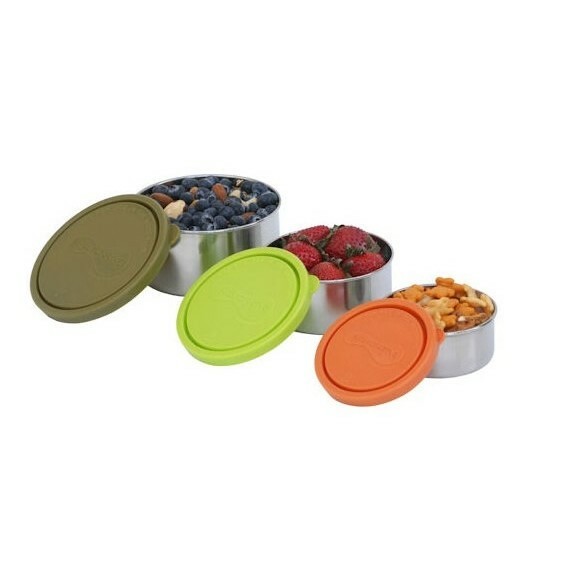 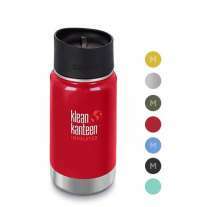 Comes a set of 3 different sizes, made with food-grade stainless steel, each set has different colour options for the lids. 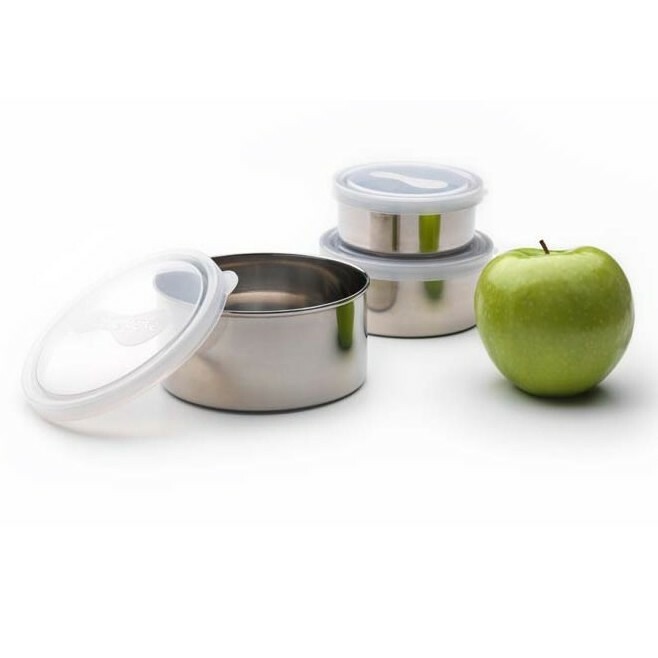 High grade 18/8 stainless steel doesn't absorb smells or flavours, and with leak-resistant #4 LDPE lids, you'll be able to use this time and time again for a whole variety of tasty treats for your packed lunch, or even for storing leftovers in the fridge. 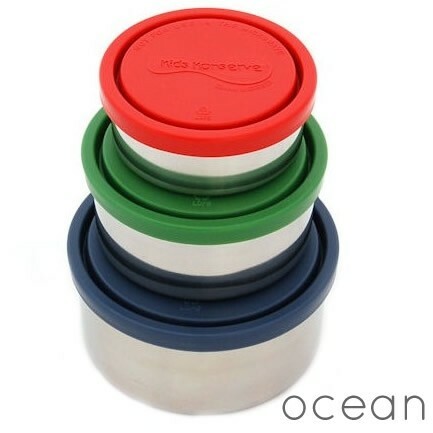 #4 LDPE is low density polyethylene, which is Free of BPA, phthalates, PVC and lead. 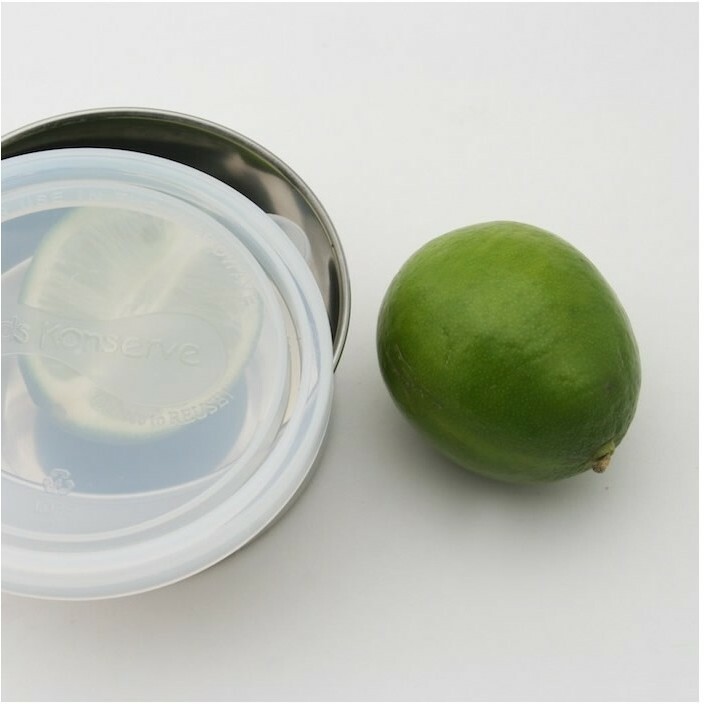 Each container measures 5.5cm in diameter and 4.5 in height. 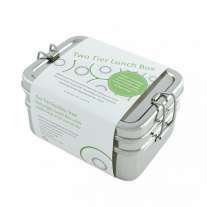 Enjoy a waste-free lunch with U-Konserve, available now at Babi Pur. 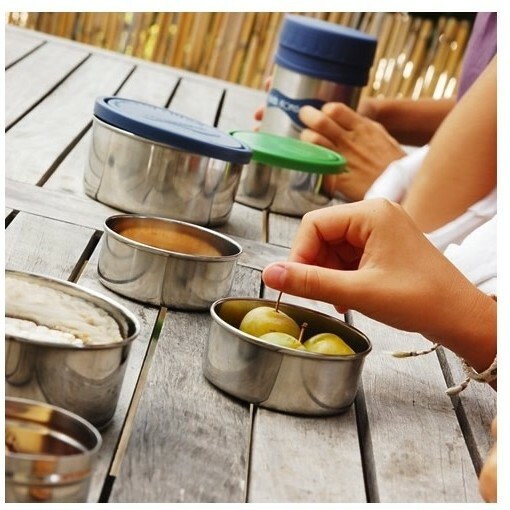 From washable lunch bags to glass bottles and stainless steel food containers, reusable straws and accessories, U-Konserve's ethically made range of eco food storage solutions eliminate the need for single-use containers and food wraps. 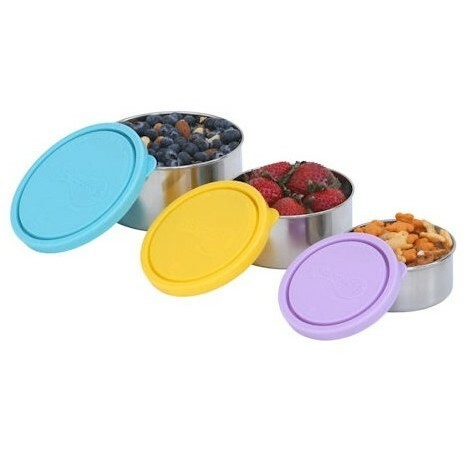 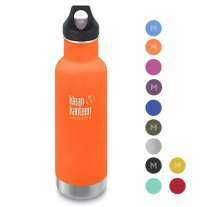 Every single product is non-toxic and free of BPA, phtalates and lead, and ethically made in China and Taiwan that meet high environmental standards and treat workers fairly. 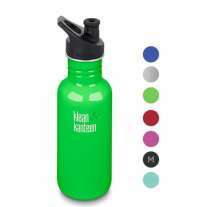 U-Konserve is accredited by B Corporation - meaning it is committed to working in a way that benefits society and protects the environment. 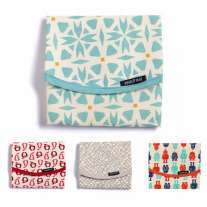 It is also signed up to 1% For The Planet, giving 1% of total sales to supporting vital environmental projects, and supports a number of social and eco projects too. 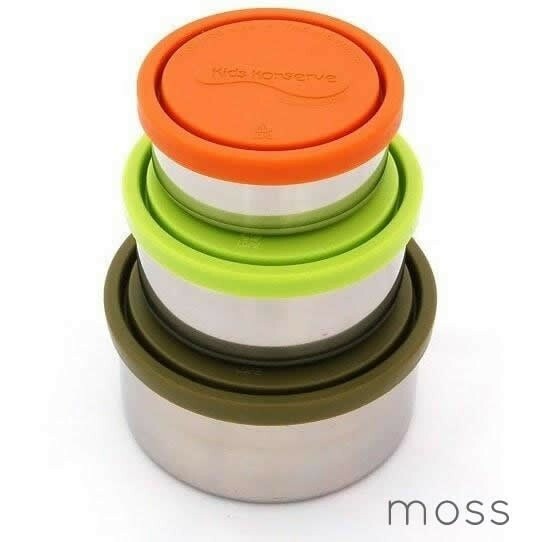 A top eco company all round!